Many of you may not know that I used to be a Pastry Chef. Yes that’s right a trained professional! After working for years as a Pastry Chef in several 4 star restaurants and under a Michelin Star awarded Chef, I left the industry to pursue other interests. The love of baking still exists and although I no longer bake professionally, occasionally I like to try new desserts and play with my food. My collaboration with RawSpiceBar really got me thinking of creative ways to use their amazing fresh ground spices in a non traditional way. Since Christmas is right around the corner and spiced desserts are most prevalent this time of year there were lots of ideas swirling in my head. From the moment you open the package you know these spices are FRESH. The aroma is amazing and almost overwhelming. It’s like when you grind your own coffee beans. 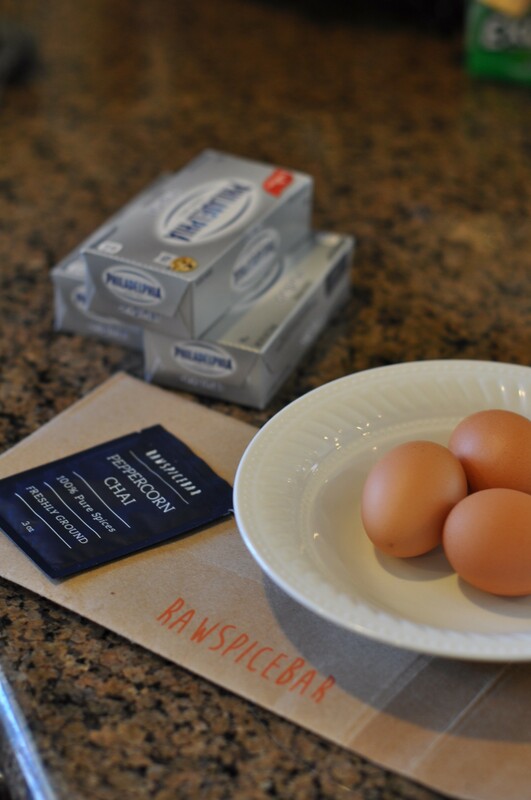 RawSpiceBar is a monthly subscription that sends you 3 fresh ground spice mixes, complete with recipies and ideas on how to use these new blends. You can sign up for a 1 month, 6 months or 12 months subscription. At the end of this blog post I even offer a discount code on the subscription of choice. If you should fall in love with a specific spice blend you even have the option of ordering another flavor kit. Want to see what I created? 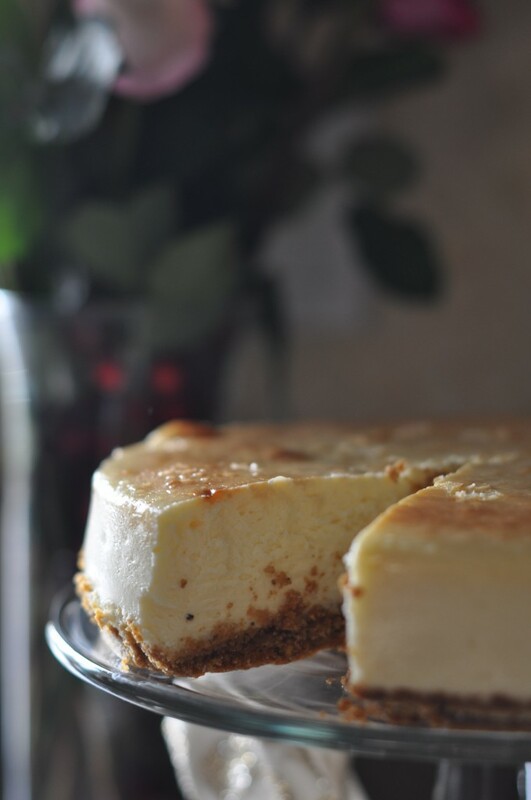 I decided to make Eggnog cheesecake with peppercorn Chain spiced crust. 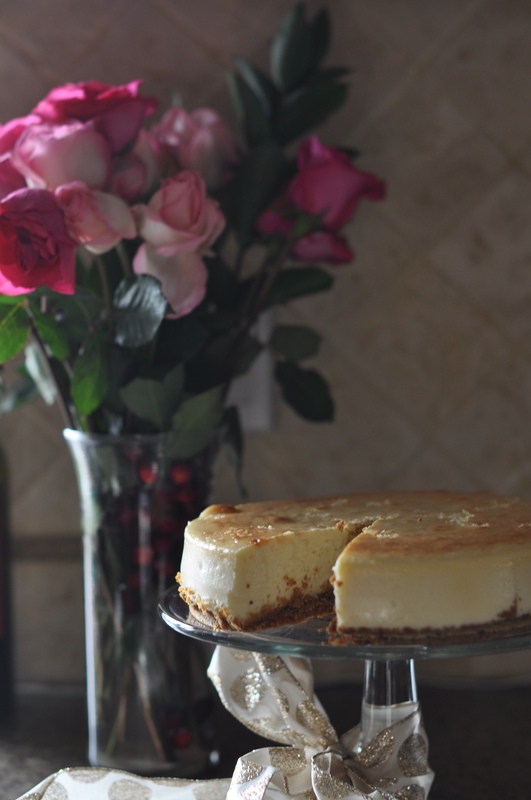 The rich creamy cheesecake is the perfect compliment to a Chai spiced graham cracker crust. After tasting all along the way, yes, old habits from my restaurant days die hard. 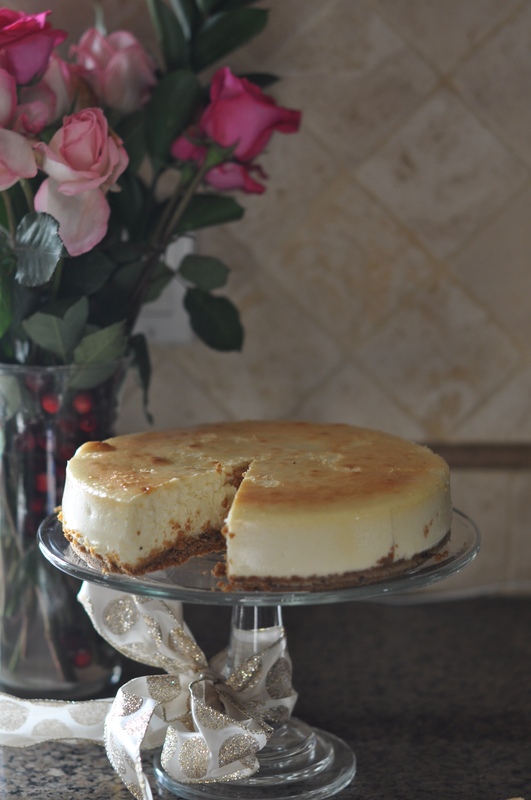 I couldn’t wait for the cheesecake to be ready just so I could taste the results… It was a huge hit! My husband who doesn’t even like cheesecake enjoyed it and even had seconds! I hope you will be inspired to try this amazing recipe or create one of your own using a spice blend from RawSpiceBar. For the crust combine all the ingredients in a mixing bowl and press into a buttered or parchment paper lined 9″ springform pan and bake at 350 for 10 mins and set aside to cool completely. 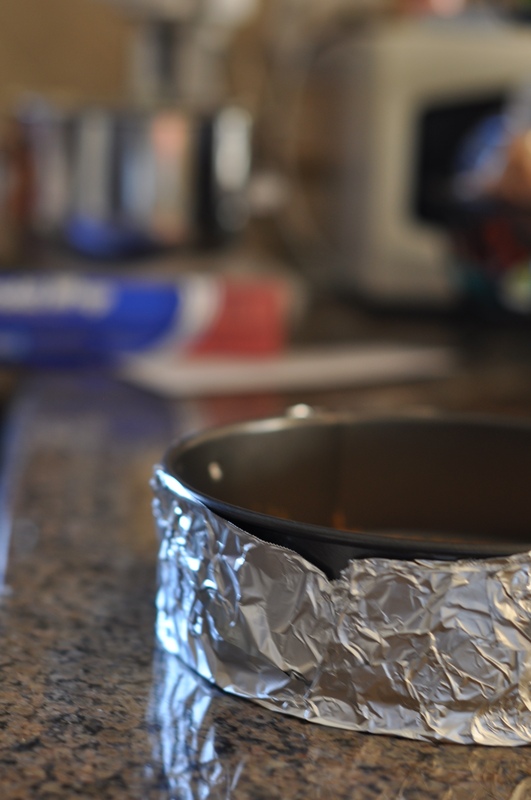 Wrap the bottom of the springform pan in 2 layers of aluminum foil. Set aside until needed. 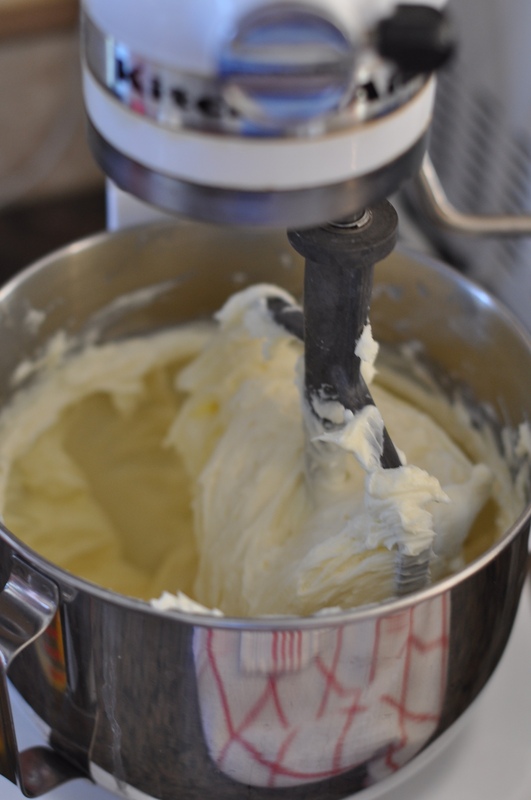 In the bowl of a stand mixer (I prefer Kitchen Aid) using the paddle attachment combine 1 package of cream cheese and 1/3 c sugar. 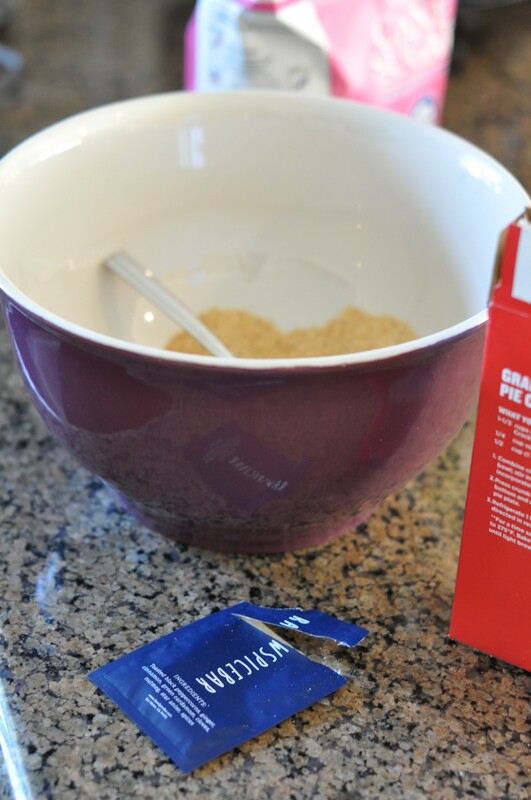 Mix until combined and scrape the sides and bottom of the mixing bowl. 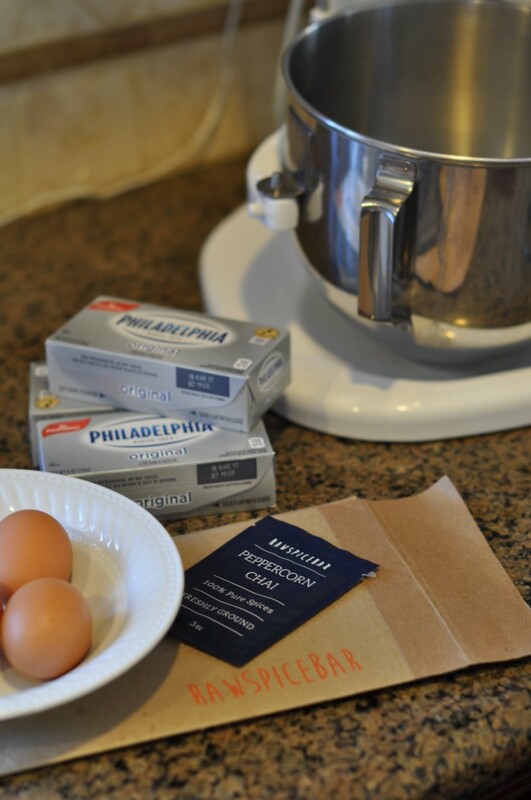 Repeat for the remaining 4 packages of cream cheese. Add the cornstarch, vanilla and salt mix until just combined. Add eggs 1 at a time and mix well after each addition scraping the bowl after each egg is combined. 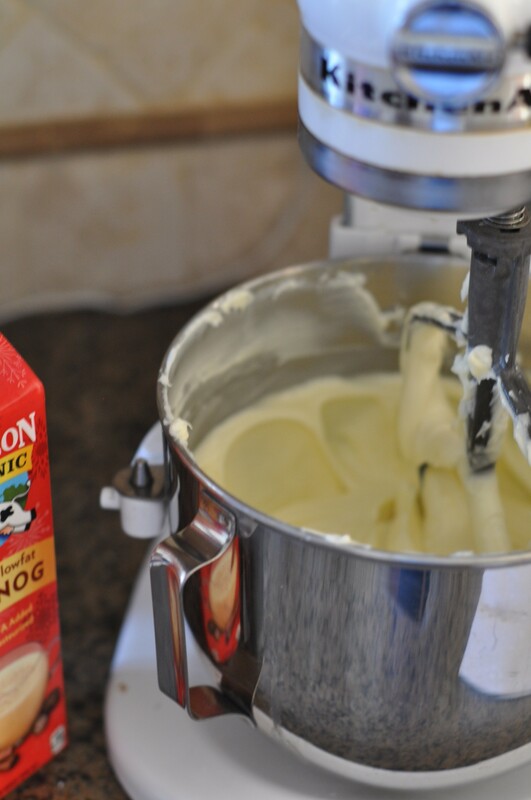 add eggnog and nutmeg to taste and mix until just combined. 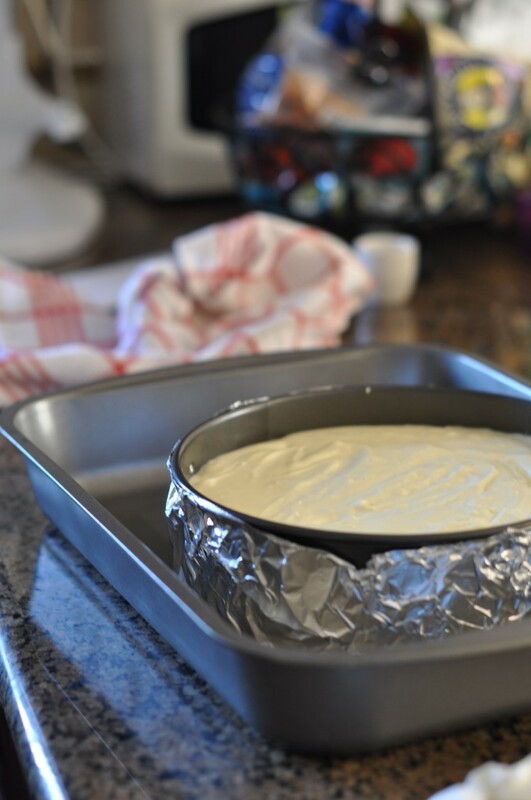 Pour into cooled graham cracker crust and place foil wrapped Springform pan in a large baking dish. Add water until 1/2 way up the side of pan and place in the oven. Bake at 325 for approx 1 hour 15 min or until top is light golden brown and just slightly giggly in the center when pan is wiggled. 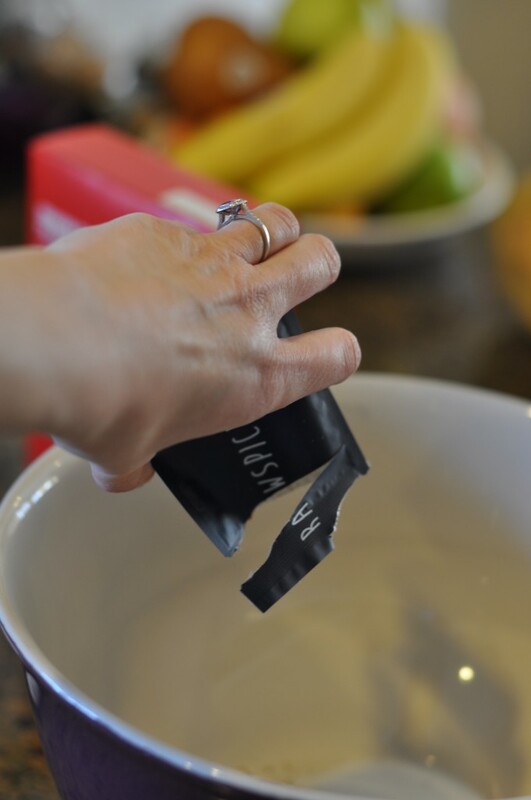 remove from water and cool on a baking rack for 2 hours, cover and refrigerate until ready to unmold and serve. For my readers Raw Spice Bar has provided a code so you can enjoy their spices as well. Use FLAVOR6 at checkout for $5 off a 6 or 12 month subscription.